It's been a while since I have talked about one of my favorite clothing brand, Ideas Pret. Since EID is around the corner it was inevitable not to visit the store or browse through the website for the new collection. My personal style is casual chic so I always prefer comfortable yet stylish dressing rather then over the top and Ideas Pret provides me with exactly what I want, every time. It is the month of May going on to June and the weather is so hot that you feel like you are melting (though the stubborn fat doesn't budge!). 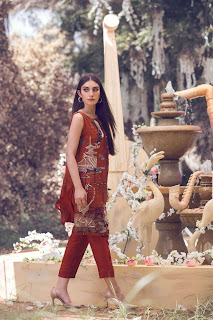 Eid will be during this time so you need to be clever and go for something breezy and light. 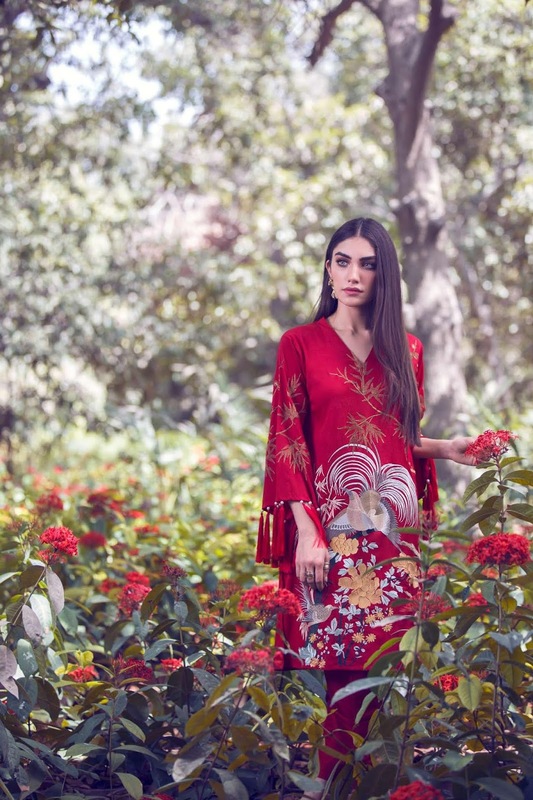 Let's browse through the Eid Collection 2018 launched by Ideas Pret comprising of Semi Formals as well as Casual Solids. I see pretty oriental elements fused with modern cuts that are flattering and will suit most body types (trust me, I am a BIG WOMAN!). The color palette has soft hues of pastels along with some rich jewel tones. 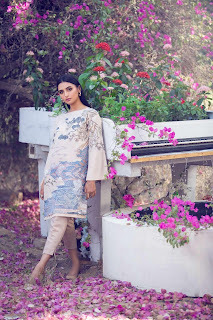 Their prints have always been delicious but, to be honest, I am really impressed with the silhouettes and cuts this time as they have seriously taken their styling up several notches. The prints complimented by intricate embroidery add on to the exquisite tailoring. If you want something even more toned down but still on spot with trends then checkout the solids collection by Ideas Pret. The fabric, of course, is lawn and ideas pret has one of the best qualities (most of us are already aware). I also think (or more like know) that their solids are very in vogue and I literally have more of their tops and kurtas in my wardrobe than any other brand, clearly because they are my go-to. 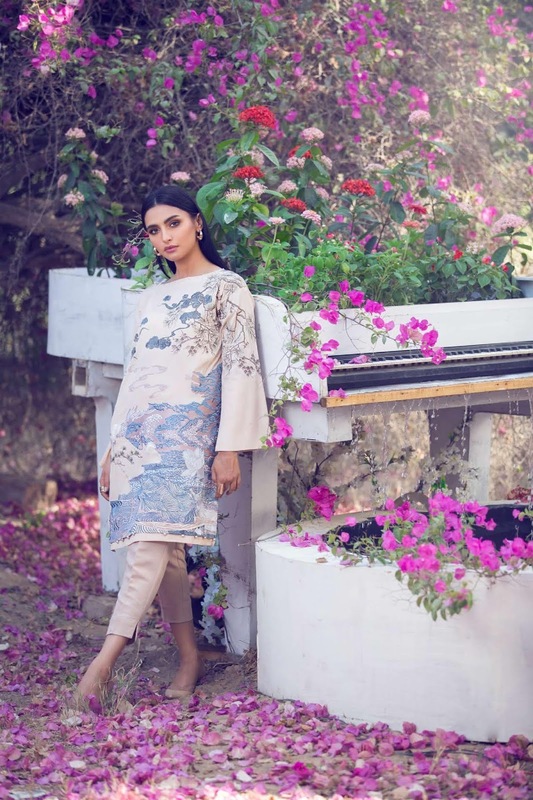 You can buy Idea Pret EID COLLECTION from all Ideas Pret Stores Nationwide in Pakistan or if you are too lazy or you dont live near one of the stores then just buy them ONLINE from their website. You can keep yourself up to date with their new collection on their FACEBOOK.